“I’m working with our legal staff to look at the policies across the country, I’m working with the unions. 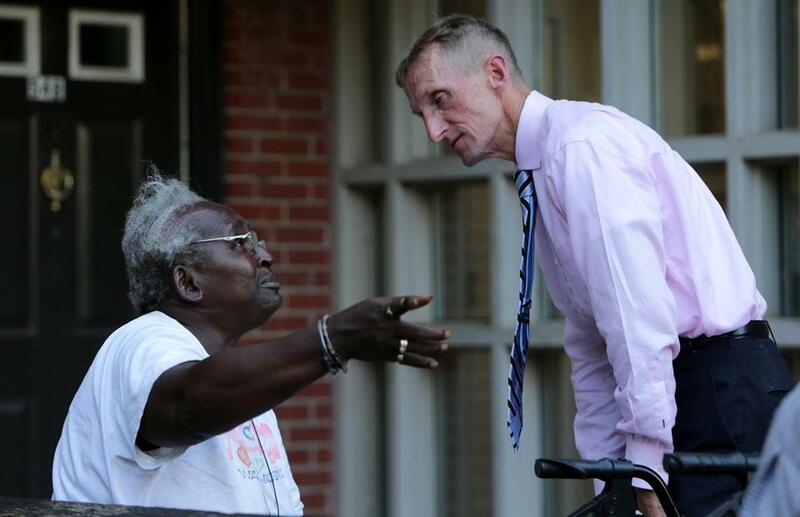 So it’s coming here,” Police Commissioner William B. Evans (right) said of body cameras for Boston officers. Amid a national controversy about race and policing, Commissioner William B. Evans voiced support Tuesday for a pilot program in Boston that will place body cameras on police officers. Evans said he hopes to bring the program to the city within the next few months. The deaths of unarmed black men in Ferguson, Mo., New York, South Carolina, and Baltimore at the hands of police have caused community leaders to demand increased police accountability. 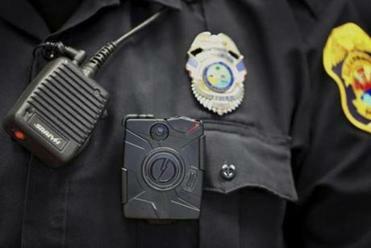 Police in New York, Chicago, Detroit, and Washington, D.C., use body cameras or have participated in a pilot program. Some elected officials, and residents, want officers to adopt the cameras, but top police leaders urge a slow approach. Daunasia Yancey, the founder of Black Lives Matter Boston, said she is in favor of the program, as long as it is executed properly. Yancey said she has concerns about the cameras, especially how the footage will be used. She worried that the angle of the video might be misleading, and said she would not want that to affect investigations. “There are a lot of ways we can see police use this in a negative way,” she said. Bonnie McGilpin, a spokeswoman for Mayor Martin J. Walsh, said the mayor believes cameras could be a “valuable investment” for the police force.